RIP iPod Touch, PS3 and USB – which tech will disappear in 2015? Technology has developed ridiculously quickly over the past couple of years, with loads of great new products introduced into our lives (still no sign of that hoverboard though). Unfortunately, this has led to a lot of previously brilliant products being rendered obsolete: this year, for example, we lost the iPod Classic for good. With iPhones cheaper than ever, there isn’t much reason to lug an iPod Touch around anymore. And to think, it all started so well for the Touch in 2007. It let you experience all the fun of the iPhone without leaving a gaping chasm in your bank balance; games, videos, music – the whole shebang, for a fraction of the cost of a smartphone. It still does all of that stuff, of course, but why bother when you can pick up a perfectly good iPhone (albeit a few generations behind) for near enough the same price? You can’t even get What’sApp on an iPod Touch! After the death of the iPod Classic earlier this year, the Touch is surely the next Apple gadget heading for that great Apple store in the sky. That said, there is still a glimmer of hope for the humble Touch. The latest model is iOS8 compatible, which suggests Apple won’t be pulling the plug just yet. Apple also released a refreshed version of the Touch earlier this year, although they haven’t produced a completely new model since 2012. It also has quite a strong following among teenagers who don’t have enough money to buy an iPhone, as we’ve mentioned in a previous post. Landline telephones are good for two things: free weekend and evening calls, and funny ringtones. Unless you enjoy unsolicited phone calls from people pretending to work for Microsoft, in which case that’s a plus point too. As a result, most people have given up on landlines for good. A recent survey suggests that over half of us rarely, if ever, use our landline, with over a third of us ignoring it when it rings. It gets worse. When offered £50 to recall their landline number, one in four people couldn’t do it! The landline may yet survive, however. One in five people still use their landline on a regular basis (hi Mum! ), while you need one to get a broadband connection. A necessary evil, then? 2015 extinction status: Critically endangered. The USB memory stick was once a sign of class and sophistication. Having one of these small plastic wonders on your person meant you were important enough to carry around important files, and that you needed to use them on more than one device. In 2014, though, they’re about as useful as a floppy disk. Cloud-sharing services like Dropbox, Google Drive and iCloud let us share our files across devices for free (you can’t use a USB stick on most tablets), without the risk of them falling out of our pocket on the bus. Yet the USB may have an unlikely saviour: Jennifer Lawrence. The Great iCloud Leak of 2014 has led to the security of cloud sharing being questioned, which may just give our entirely-offline USB sticks a perfect opportunity to work their way back into our affections. Smartphones should have killed off portable games consoles long ago, but yet here they are: still rocking and rolling. With the iPhone 6 and other powerful smartphones hitting the market, though, surely the PS Vita and Nintendo 3DS’s days are numbered? Don’t count on it. 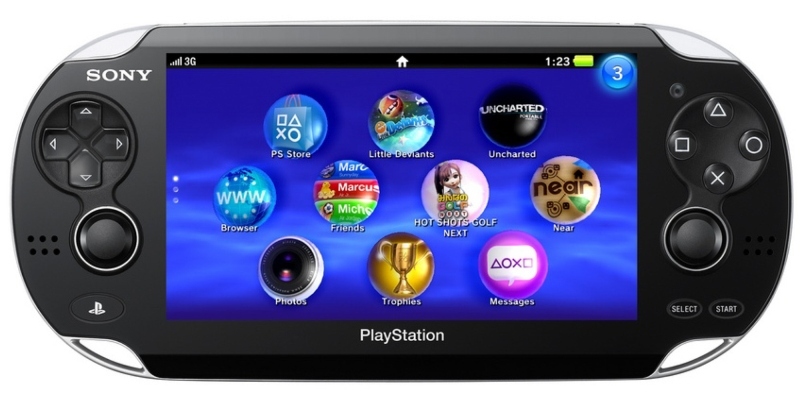 2014 was actually a very strong year for handheld consoles, particularly the PS Vita. After years of middling sales, Sony’s handheld finally passed the 10 million sales mark in July. They were even struggling to meet demand at one point. This is all thanks to Sony recognising that the Vita can serve a unique role as an outlet for indie games and complement the PS4 (the second screen experience looks particularly awesome). The 3DS, meanwhile, is as popular as ever. It’s sold over 44 million units to date, and recently announced games like The Legend of Zelda: Majora’s Mask suggest it’ll be with us for quite a while yet. They aren’t quite out of the woods yet, though as the next generation of handhelds will be launching against even more powerful smartphones. All the signs suggest that the PS3 and the Xbox 360 are on the way out. As we’ve mentioned in a previous post, both consoles have reach the peak of their powers, sales of the PS4 and Xbox One are speeding up and more games are being released as next-gen exclusives. The end, it appears, is nigh. Yet history suggests the PS3 and Xbox 360 will be with us for a while yet. 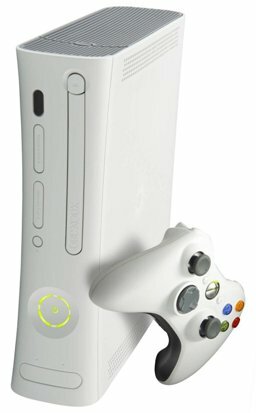 The last game released on the Xbox was Madden NFL 09, just under 3 years after the release of the Xbox 360. If the 360 follows the same timeline, new games could be coming out until 2016. Meanwhile, the last game for the PS2, Pro Evolution Soccer 2014, was released in September last year – nearly 7 years after the release of the PS3! Presuming the PS3 follows the same route, we could be getting new PS3 games well into 2020. Still, the value of each console is dropping with each passing week. If you want to upgrade, now is the best time to sell your PS3 or Xbox 360! 2015 extinction status: Least concern. Let us know which tech you think will disappear next year in the comments. Or, get cash for your unwanted electronics!